I was reading a recent article by Crain’s New York Business titled ‘Fashioning a Lucrative Legal Specialty” and found a paragraph in the article warning that fashion law was becoming too popular intriguing. I do see a rise in creating awareness but really, is the field already becoming “too popular?” I beg to differ although I do have concerns from my observations, and as echoed by my fashion law colleague Susan Scafidi on some misrepresentations/potential misrepresentations by those who should know better, the lawyers. However, is fashion law “too popular? I doubt it. It may be gaining popularity on twitter, but we have a long way to go. Name one Fashion Law textbook you are aware of? 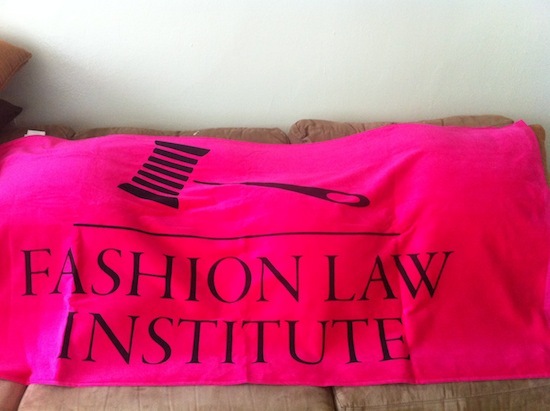 How many law schools actually teach or even have a fashion law program? How about a Fashion law conference? Granted we have a few fashion law symposiums here and there but what about standalone conferences for legal practitioners? Across the nation, fashion law remains a foreign idea. 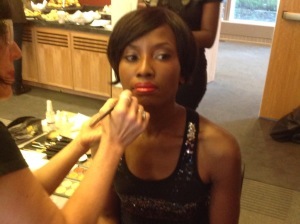 January 2013 of this year, I was introducing fashion law to my alma matter UC Hastings and Northern California. Prior to that, in 2010, Scafidi launched in the US, the world’s first fashion law institute/program at Fordham. This month, my colleague Staci Riordan just pulled off Loyola and California’s first fashion law institute/program. 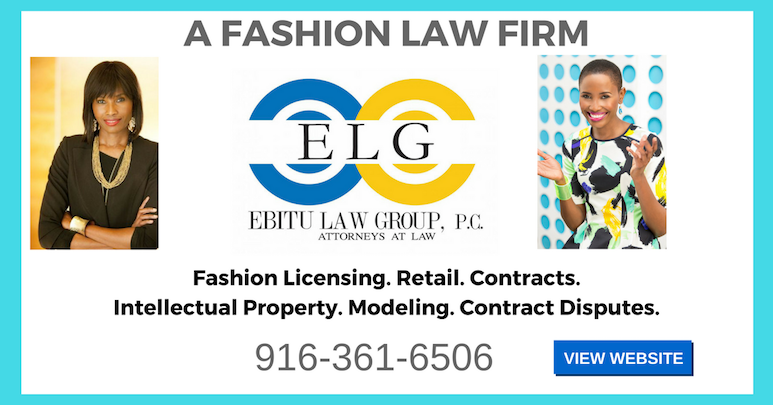 There is so much room left to even get to the place where we can say fashion law is becoming “too popular.” We are not quite there yet.
. . . Too popular? But while the category is growing, it may be becoming too popular. Some attorneys warn they are already seeing overuse of fashion-law branding as lawyers market themselves as experts or specialists, often to the point of violating legal advertising rules. Last fall, the Fashion Law Institute hosted a cautionary-tale program about the do’s and don’ts of labeling oneself in fashion law. Crains New York has the full story.